Its a girl. 45cm helium filled round balloon. 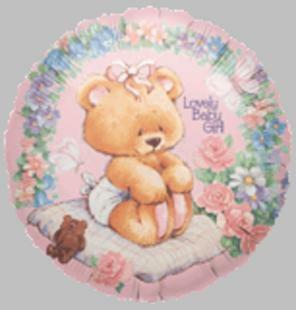 We have many varieties of baby girl balloons if pictured balloon not available we will substitute with another one. Must be purchased with flower or hamper order.